Coding for kids: Using educational coding games and coding toys for kids, children can learn to code without the use of a computer while developing their cognitive abilities, imagination, and coding skills through hands on play. Coding for kids is becoming increasingly popular as we learn about the various benefits of coding. When children learn to code, they develop many useful skills that are beneficial not only during their school years, but throughout their lives. Skills such as problem solving, logical thinking, and building their resilience are just some of the benefits of learning to code. Coding is the primary method for communication between a human, and a computer. Using a computer programming language, it is basically giving the computer an instruction in order to perform a task and produce a result. 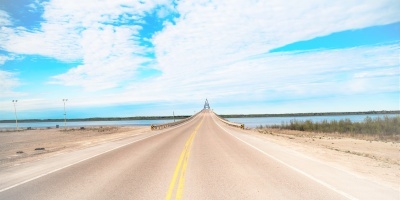 The result could be the creation of a website, an app, or computer software. Coding toys and coding games for kids make it easier for children to learn computer programming skills without the use of a computer. 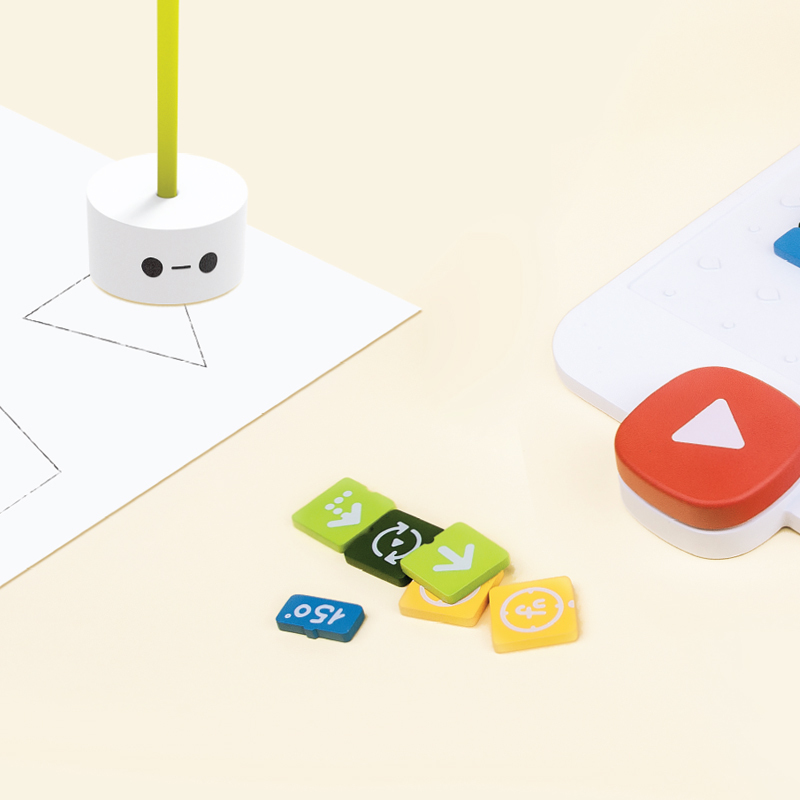 There are many fantastic coding toys for kids on the market. 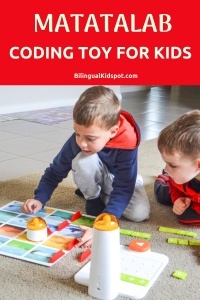 One that we have tried is the Matatalab coding robot, which is a fun, hands on educational coding toy for kids that makes learning the basic skills of coding easy for young children. 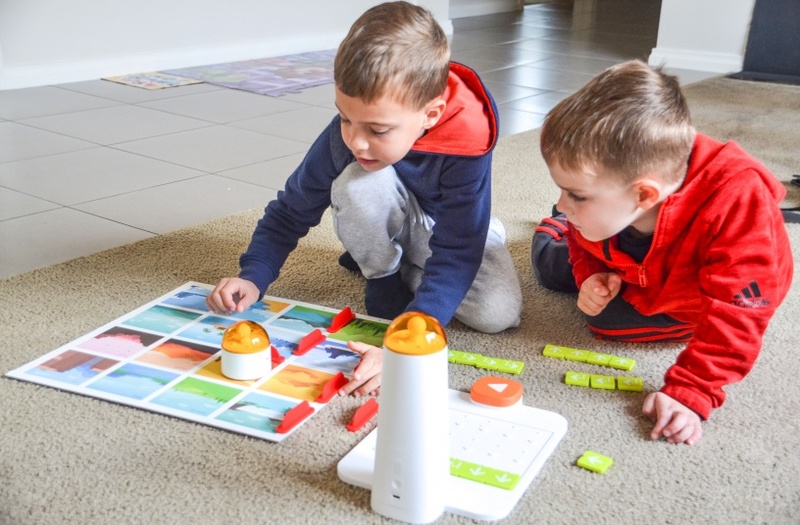 The Matatalab educational coding toy for kids was designed for children aged 4 – 9 years old to help them to develop the basic skills needed to learn to code. 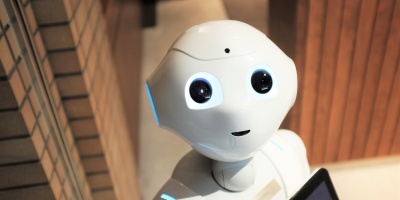 By combining basic STEAM skills , (Science, Technology, Engineering, Arts, and Mathematics) , with creative games and activities the Mataalab robot is a unique product in the educational robotics market. The MatataBot is a robot car that enhances the thrill of adventure, its unique attachments allow it to draw and sing too! With image recognition, it tells the MatataBot where to go! Kids can also put their favorite Lego Minifigures in the command room. Kids learn best through play. After all play is a child’s work. 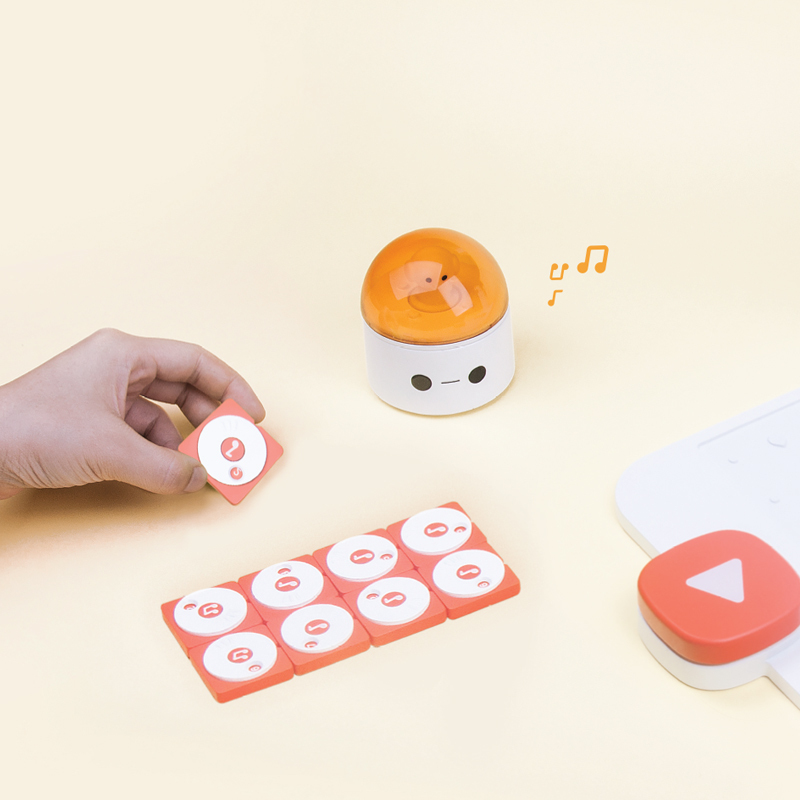 This coding toy for kids helps kids learn to code by playing with a screen free, words free educational coding game. Children learn to use their imagination by taking control of the robot car through coding algorithms. 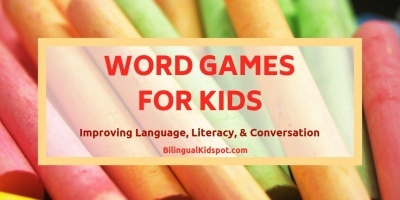 By receiving instant feedback, kids learn that coding can be easy. The developers at Matatalab sent us a sample of this coding toy and it has been keeping my kids entertained for hours at a time. They have been challenging themselves with all of the different features and working together on the challenge booklets. My six year old loves giving the robot instructions for the challenges, and I watch him try things over and over again until he gets them right. The musical features have been a great hit with my four year old. Coding the robot with the musical keys they are able to produce music and sing their favourite nursery rhymes. Overall, I think this STEAM educational hands-on coding toy is a great way for children to develop the skills needed for computer programming, and even if they never work in the field, it develops many skills they can use throughout their lives. 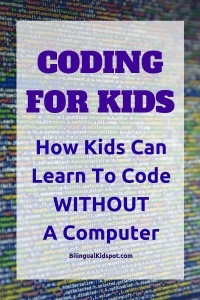 Interested in knowing more about coding for kids with Matatalab? Check out their website here, and if you are interested you can make a purchase on Amazon. Learning to code gives kids the skills to set them up with success and kids can learn to code without using a computer! Disclosure: We were gifted the Matatalab for the purpose of this review, all opinions are our own.